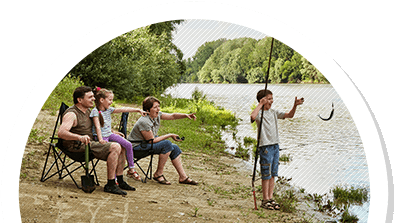 The Forest River Cardinal Limited fifth wheels are ideal for just about any camping trip that you may want to take. 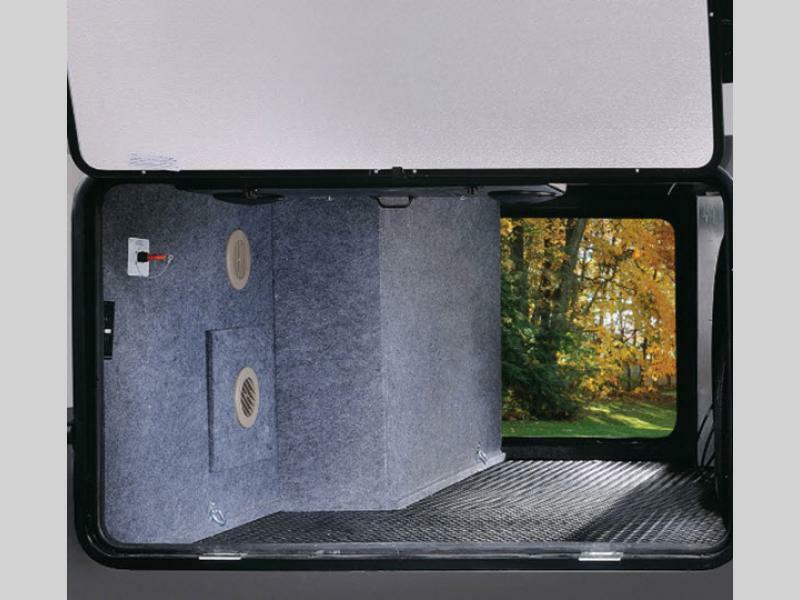 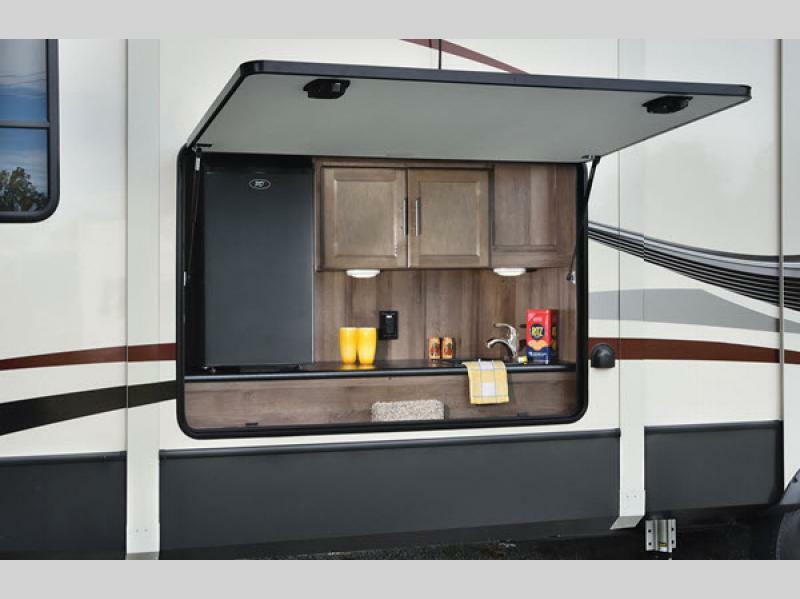 These units are built with wide body construction, an all welded aluminum structure, high gloss premium oyster fiberglass exterior, and each has the MOR/Ryde 3,000 suspension. 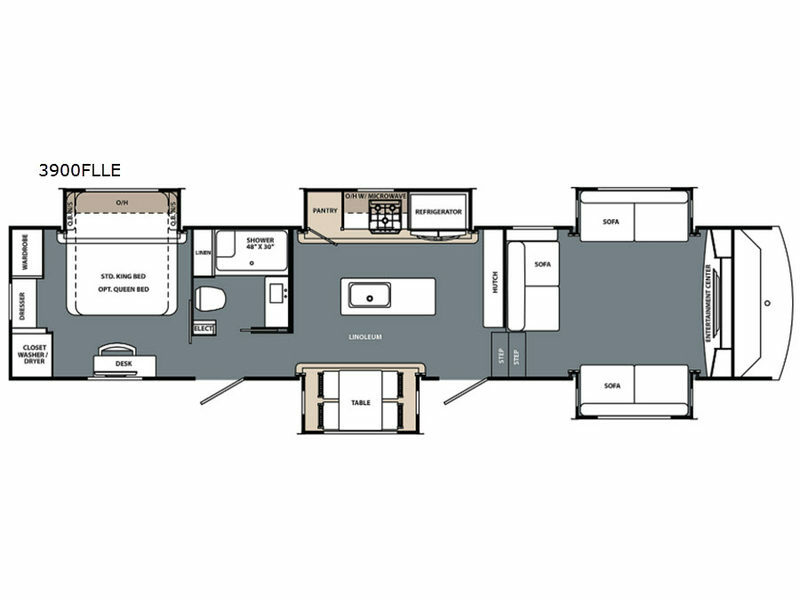 There are several models to choose from, and inside each you will enjoy residential furniture, a cathedral ceiling with crown molding, Armstrong flooring, Shaw residential carpet, an electric fireplace in most models, and a residential mega shower, to mention a few of the standard features you will love! 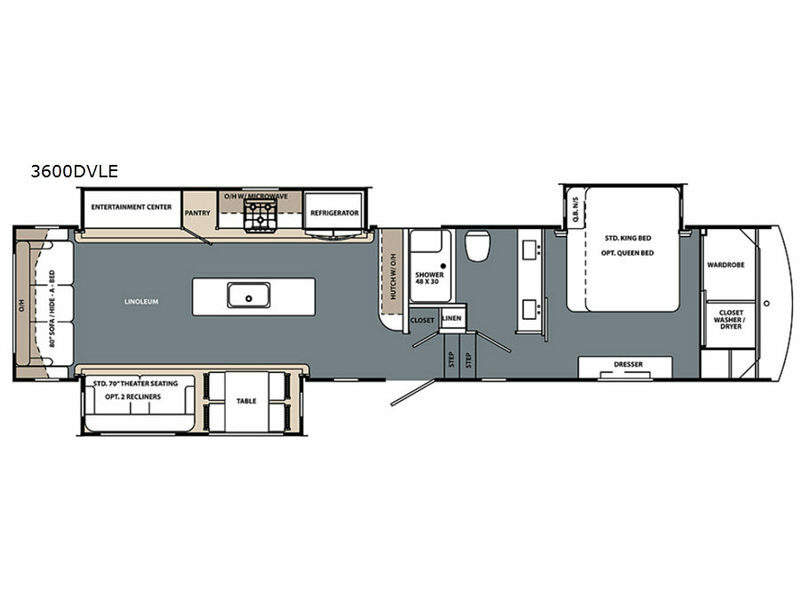 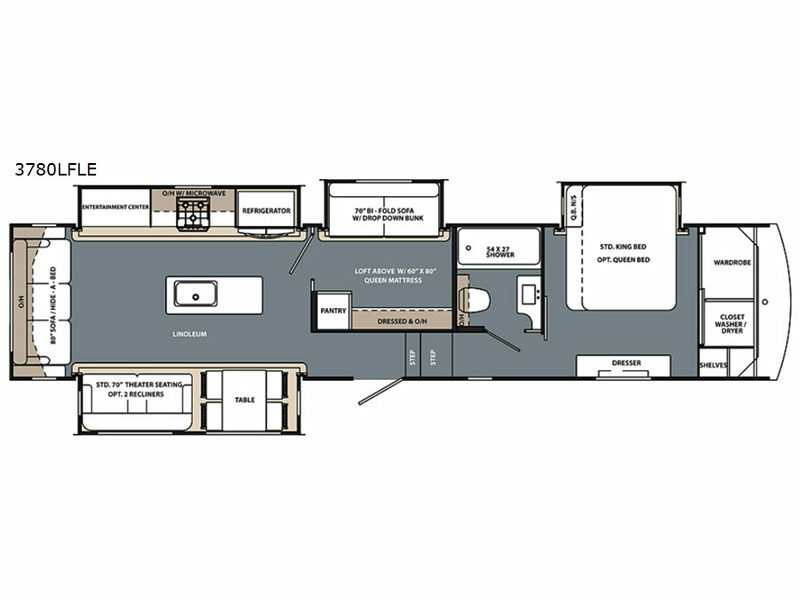 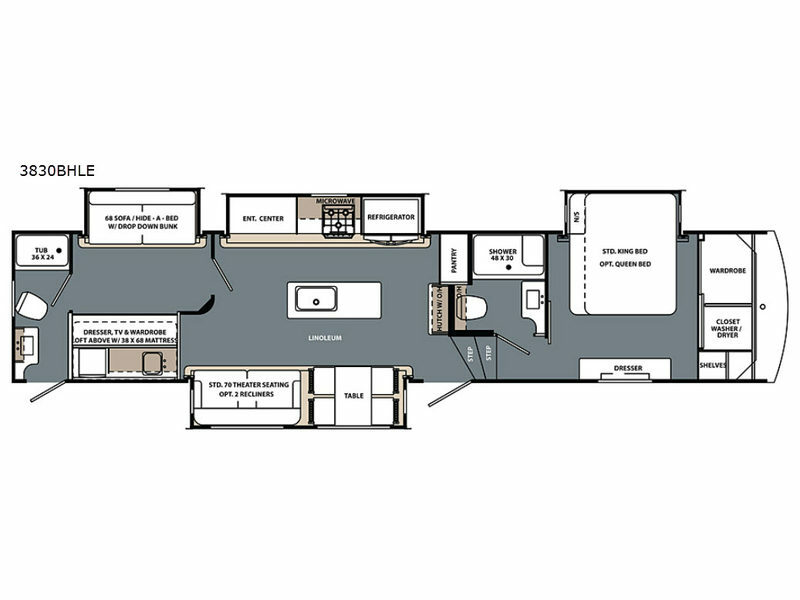 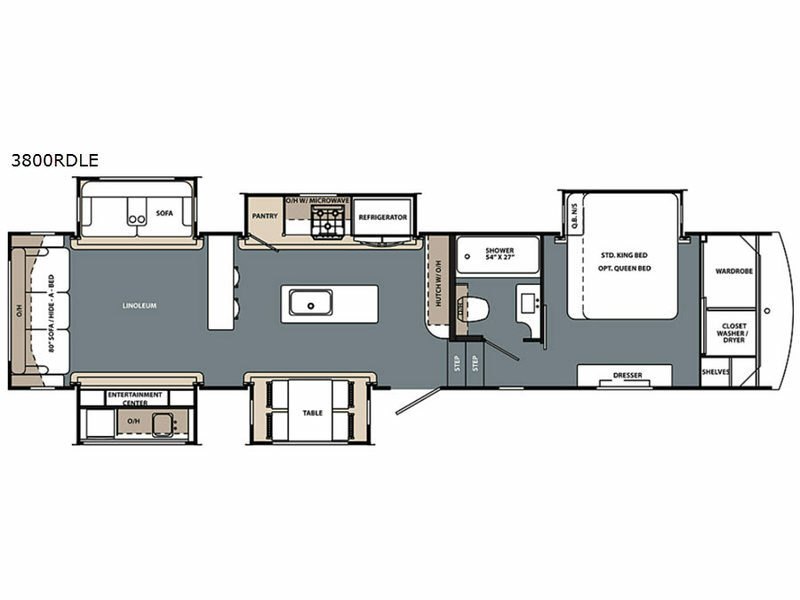 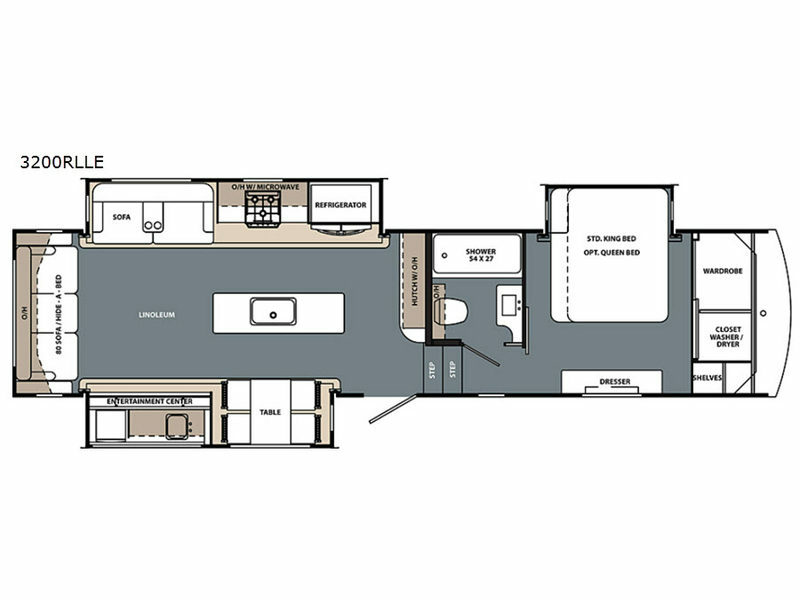 Come select the Forest River Cardinal Limited fifth wheel that best suits you!